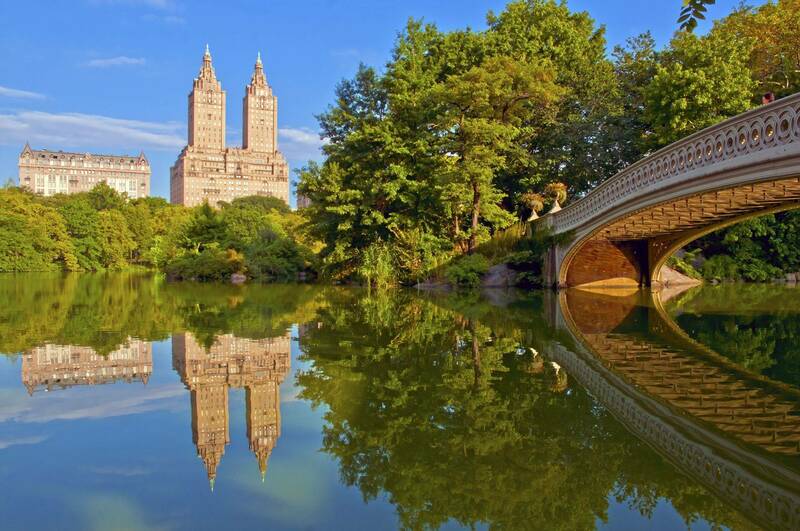 An 8-day holiday to enjoy the exciting springtime birding in and around the iconic city of New York. 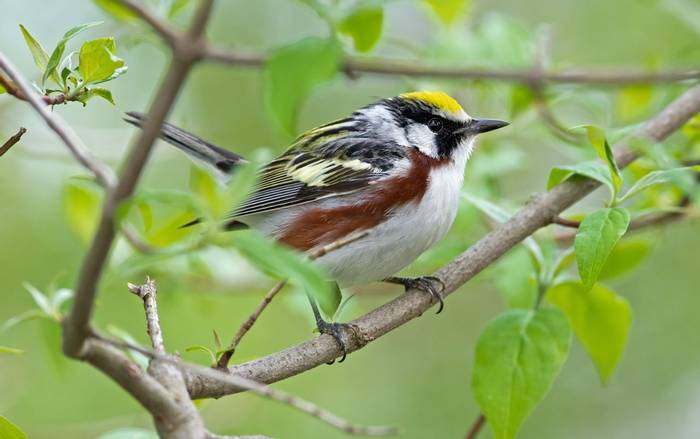 American wood warblers in breeding plumage will be a particular highlight! 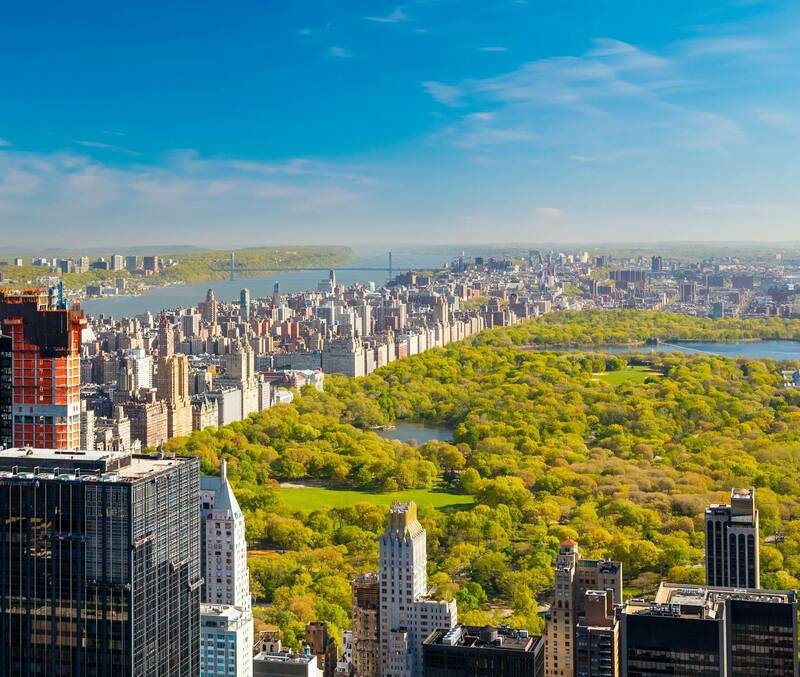 From the Empire State Building and Broadway to Central Park and yellow cabs, images of New York City are so familiar to us from popular culture that even first-time visitors feel they know it as soon as they arrive! What most people aren’t aware of is that its extensive parks, green spaces and 578-mile waterfront offer some of North America’s most exciting and accessible birding! 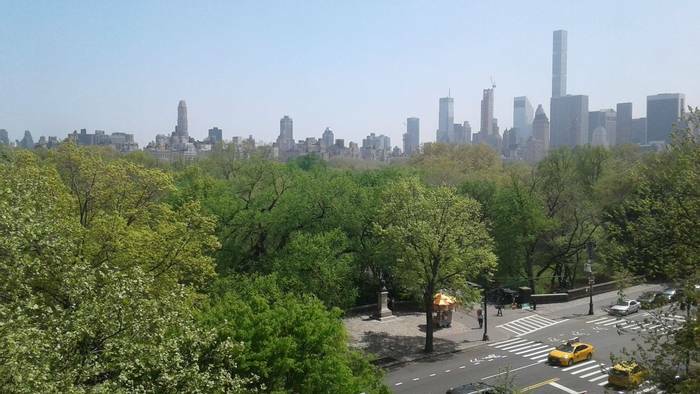 On this unusual new holiday we will explore the top birding locations in New York City’s boroughs from our ideally-located midtown Manhattan hotel. New York City is on the Atlantic Flyway bird migration route, and each spring large numbers of Arctic, boreal and temperate species ‘drop into’ the city’s metropolitan area to rest and refuel. 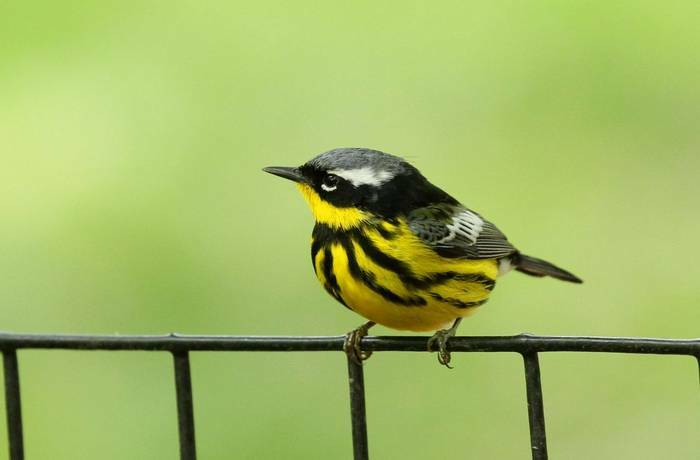 Central Park is one of the top birding sites in the United States and we’ll enjoy birding in this 843-acre oasis, where as many as 30 species of wood warbler might be seen on a single ‘fall’ day, as well as other key sites in the city. There will also be time for some sightseeing and, for those who wish, an ‘upstate’ extension. Combines the excitement of exploring central New York City with some excellent birdwatching! 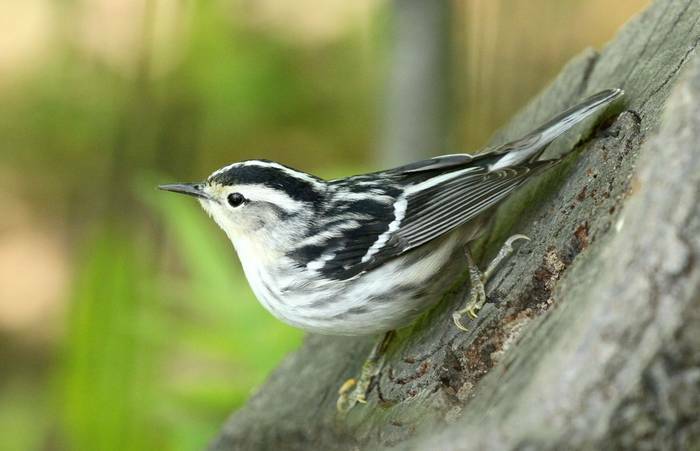 American wood warblers in breeding plumage a particular highlight! Andy is an Aquatic Biology graduate (Aberystwyth) and worked in fisheries consultancy for a year after graduation before travelling to south-east Peru to work as a guide in the Amazon rainforest. During his year there he balanced guiding with his fisheries research and, after a brief spell back in England, returned to a full-time guiding post at Sacha Lodge in the Ecuadorian Amazon. Andy has travelled widely in Central and South America and his fluent Spanish is a huge advantage during our tours both across the Atlantic and in Spain. Andy has birdwatched for as long as he can remember and counts himself lucky to have seen so many fantastic bird and wildlife spectacles around the globe. He joined the Naturetrek team in 1998 and, while now kept busy as General Manager, is involved in the operations of a wide variety of tours in Latin America, Western Europe and North Africa. Fly New York and transfer Manhatten. 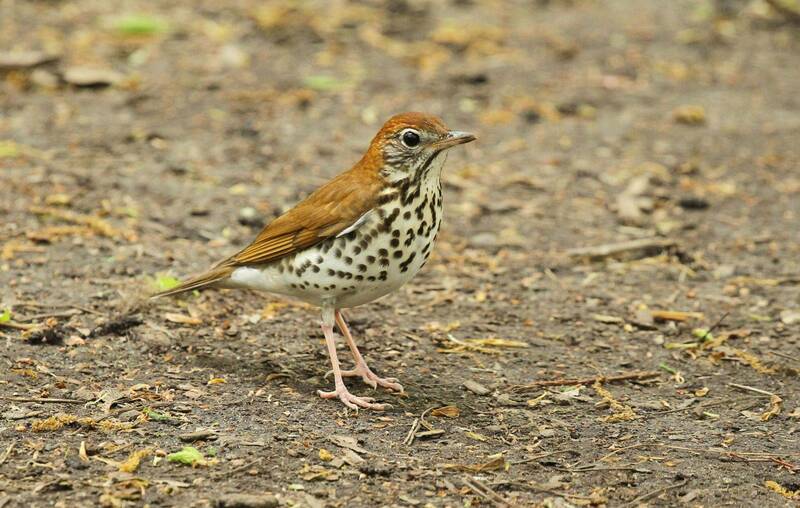 Varied birding excursions around New York City. The cost of all breakfasts and lunches is included in our price. During each evening you will be free to explore the culinary delights of the city. A comfortable, midtown Manhattan hotel, offering easy access to Central Park, Broadway, restaurants and so on. 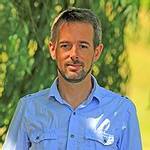 James was born in Bath in 1980 and has been a lover of birds and wildlife from a very young age. He has worked with birds and conservation for 13 years. James currently lives in Gloucestershire with his wife and two children. 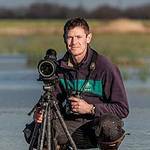 He is Reserve Warden at WWT Slimbridge where he has worked for nine years managing 865 acres of wetland for the benefit of all wetland wildlife. At Slimbridge he leads a variety of walks and talks for the public including Birdwatch Mornings, Advanced and Beginner Birdwatching Courses. Commentated wild winter bird feeds, Land Rover Safaris and Wildlife Photography Tours around the private reserve. 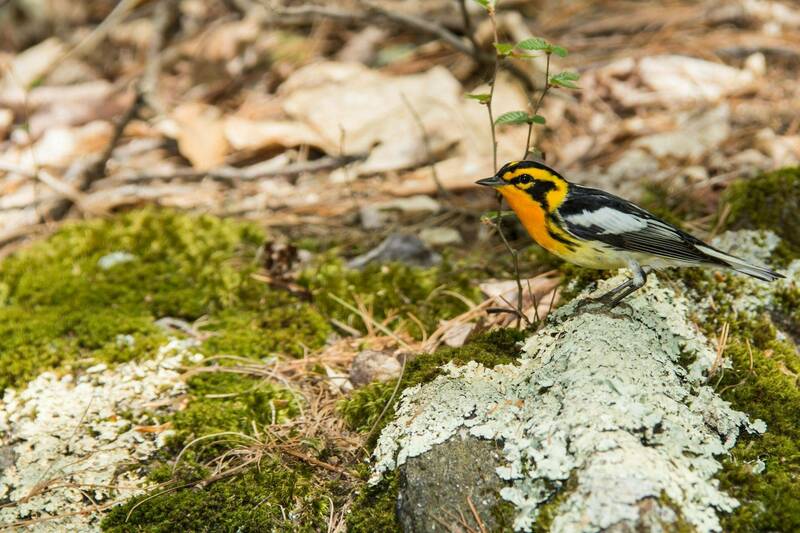 He has traveled extensively looking at all kinds of birds and wildlife. His travels have taken him to twenty-four countries in Europe, Kenya, Kazakhstan, California, South Carolina, Mexico, and Canada, where he visits his wife's family annually. He also had the honored position of representing WWT on an expedition to Madagascar looking for the once thought extinct Madagascar Pochard. 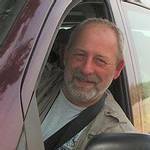 James loves all aspects of wildlife but specializes in birds and mammals. When he is not away on a foreign trip he is an avid patch watcher on the Severn Estuary. The state of New York lies in northeast USA. It borders five other American states, as well as Canada and two of the Great Lakes, and hosts four of the world’s ten most-visited tourist attractions, including Central Park, Niagara Falls and Times Square. In the far south-eastern tip of this somewhat triangularshaped state is New York City. Situated in one of the world’s largest natural harbours, New York City comprises five boroughs — Brooklyn, Queens, Manhattan, the Bronx and Staten Island, and is a hub for culture, media, fashion, finance and commerce. It is many people’s favourite city and, to first-time visitors, feels oddly familiar: the Manhattan skyline, yellow cabs, Broadway, the Museum of Modern Art, eating bagels for breakfast, strolling through Central Park, the Empire State Building and Madison Square Garden are all so recognisable from films and popular culture that you are likely to feel right at home as soon as you arrive! As familiar as we are with these iconic landmarks, few people associate the city with birdwatching, but the surprising truth is that the city’s extensive parks, green spaces and 578-mile waterfront offer some of North America’s most exciting and accessible birding. 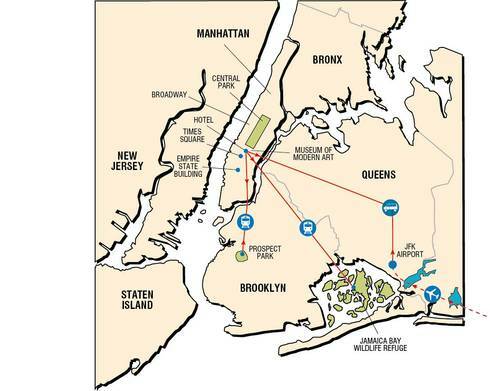 New York City is located at a geographic nexus of the Atlantic Flyway bird migration route, at the mouth of the Hudson River. Each spring large numbers of Arctic, boreal and temperate species ‘drop into’ the city’s metropolitan area to rest and refuel, especially when adverse weather conditions block their passage further north, and this unusual tour combines the excitement of exploring central New York City with some excellent birdwatching! We will be based for six nights in a comfortable Manhattan hotel, excellently located within a short walk of Central Park, Broadway, Times Square and the Empire State Building. 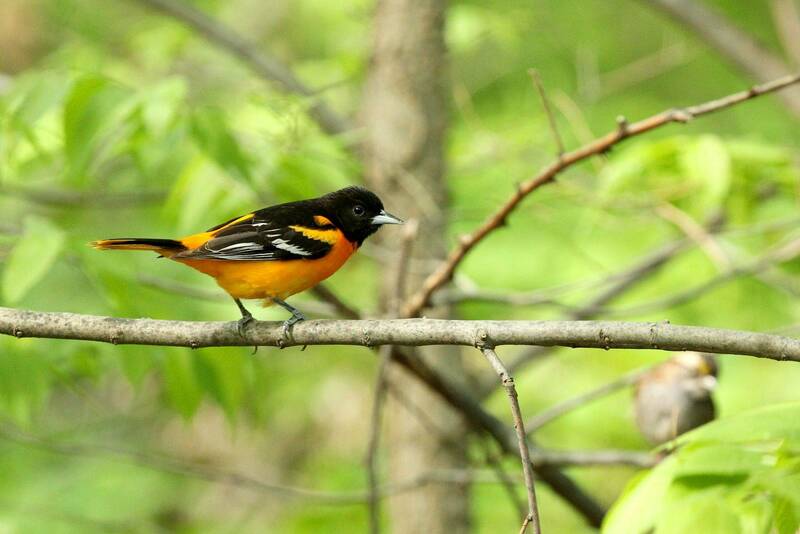 We will head out each day using the city’s efficient transport network to enjoy the top birding locations in New York City’s boroughs, choosing from Central Park in Manhattan, Jamaica Bay Wildlife Refuge in Queens and Prospect Park in Brooklyn. Central Park, an 843-acre rectangularshaped oasis in the heart of Manhattan, is an Important Bird Area and the focal point of our tour. 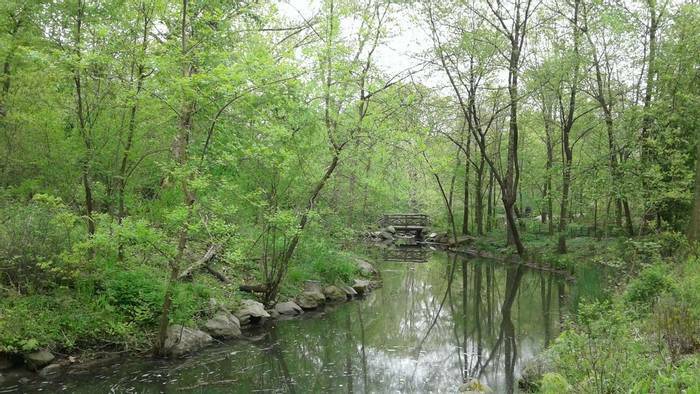 This is one of the top birding spots in the United States and we will quickly see why on our first visit to ‘The Ramble’, a birdrich 37-acre jumble of hills in the centre of the park. A stand of beech trees at the edge of Cherry Hill provides a banquet of insects just in time for arriving northbound ‘wood warblers’, as many as 30 species of which may be seen on a single big ‘fall day’. Birding from ancient bedrock left exposed by the retreating Wisconsinan Glacial Sheet more than 10,000 years ago, we hope to enjoy a veritable conveyor belt of these exquisite little jewels. All sporting fresh breeding plumage, Chestnut-sided, Magnolia, Black-and-white, Yellow-rumped, Blackburnian, Cape May, Bay-breasted, Black-throated Blue and Black-throated Green Warblers are all on the menu, along with, on the manicured lawns of the park, Chipping, Field and White-throated Sparrows, Dark-eyed Junco and Indigo Bunting, all busily gorging seeds and chasing insects. 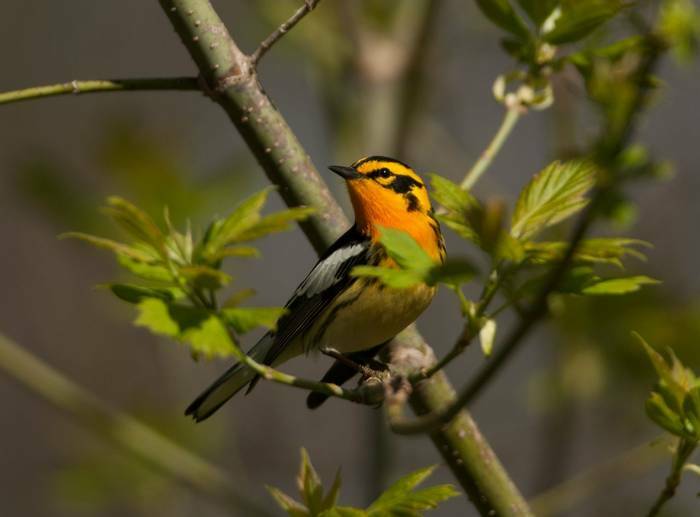 If we ever find we have had our fill of warblers, we will turn our attention to the many thrushes, grosbeaks, orioles and vireos! 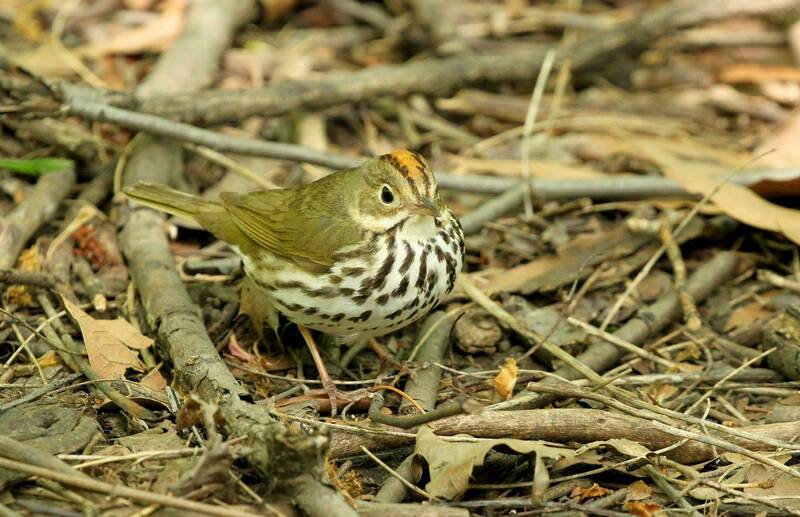 Prospect Park in Brooklyn is another migrant hotspot, with 100 species in a day being possible during peak migration, including five species of vireo, Vesper, Lincoln’s and White-crowned Sparrows, Rose-breasted Grosbeak, Bobolink and Orchard and Baltimore Orioles. 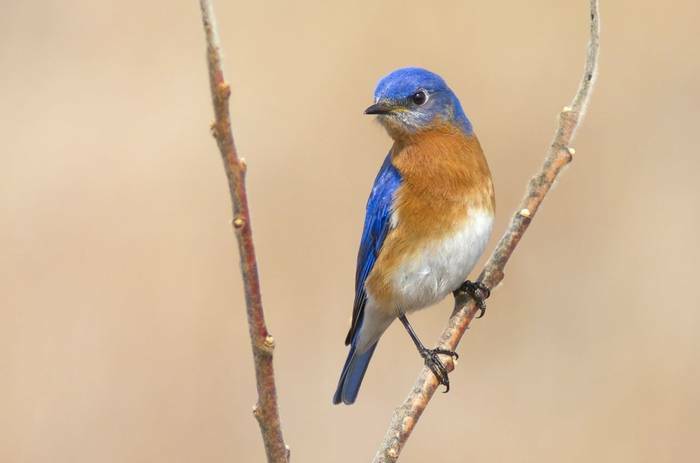 It is also arguably the best spot in the city to see Eastern Bluebird. 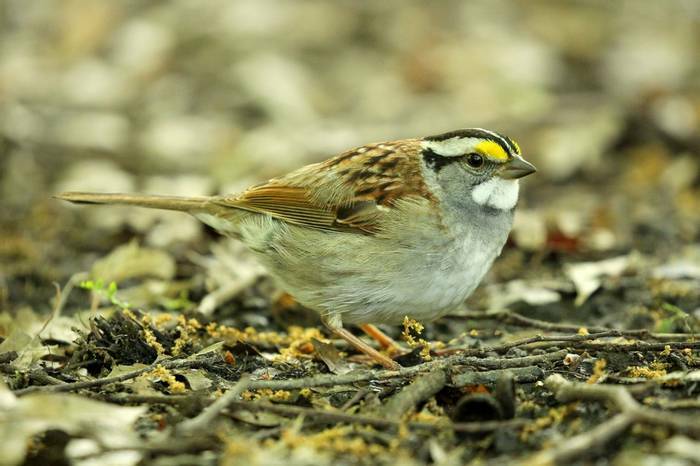 Jamaica Bay Wildlife Refuge is one of the most significant bird sanctuaries in the north-eastern United States, with more than 330 bird species recorded. In spring, numerous shorebirds are present such as American Oystercatcher, both yellowlegs, and Semi-palmated Sandpiper, whilst a suite of warblers can include Prothonotary and Connecticut. Amongst breeding birds, we will enjoy egrets, herons, Glossy Ibis, Saltmarsh Sparrow and Marsh Wren. Butterflies will also be on the wing if sunny, and we will look out for several species including American Lady, Question Mark and Common Buckeye. 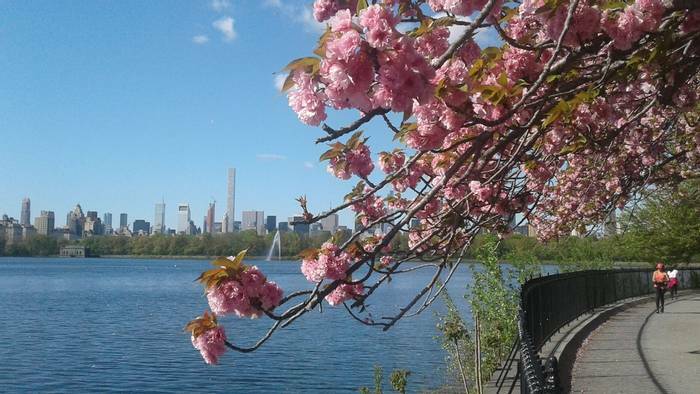 As well as our daily birdwatching excursions, there will also be free time to enable you to explore the city at leisure — whether you should choose to scale the Empire State Building, visit the 9/11 Memorial Museum or Statue of Liberty, or watch a Broadway show. 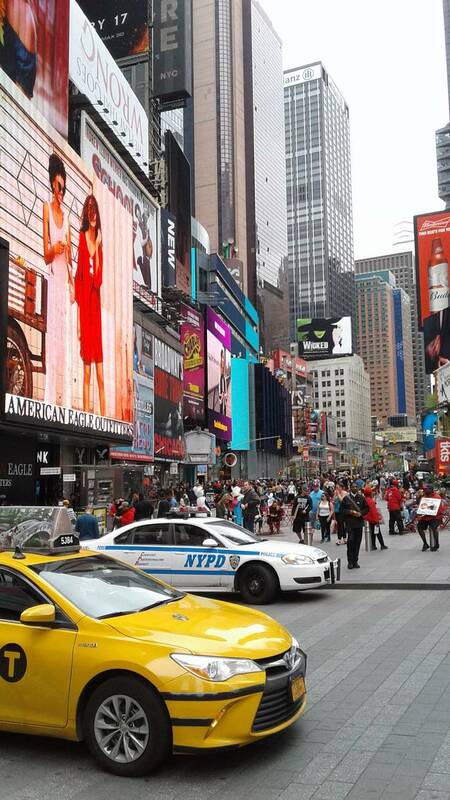 So it will be that the ‘Big Apple’ plays happy host to a new and very different type of tour group!